It’s autumn, the arrival of the first cold weather in Lyon after the mild September and slightly longer nights. So no more long evenings on the terrace. 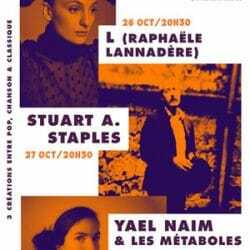 But there is still a many things to do in October in Lyon. We can rush into cinemas, especially for the Lumière festival screenings, the opportunity to discover or rediscover heritage films in their original version. To warm up, you can also do sports by participating in the Run In Lyon race or by taking part in the Nordic Walk weekend. 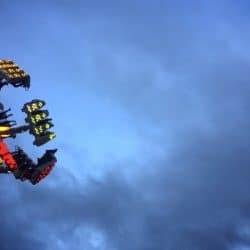 October is also the beginning of the famous Vogue de la Croix-Rousse (fun fair). Autumn is the time to start cooking good comfort food. If you are short of dishes, the great chefs of Lyon are selling their kitchenware this month. The Petit Bulletin Festival is coming back to Lyon for the third time, presenting 3 exclusive concerts mixing musical genres and classical instruments. 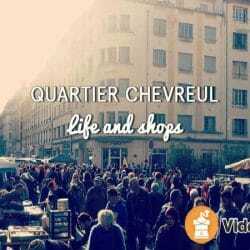 Lyon’s Rue Chevreul annual flea market is back on October 6th 2018. It’s a 150-year old tradition on the Boulevard de la Croix-Rousse. 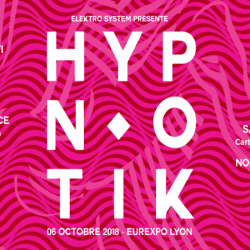 The Hypnotik Festival is coming to Lyon for the tenth year in a row, celebrating electro and techno music, along with all its sub-genres. 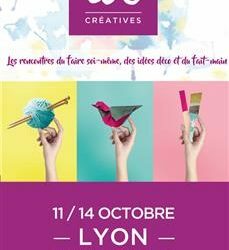 ID Créatives Convention: DIY lovers unite! The DIY convention ID Créatives is coming to Lyon from October 11th to 14th. American author Benjamin Whitmer is coming to Rive Gauche library in lyon to meet his readers and present his first book, Pike, and latest novel, Evasion. 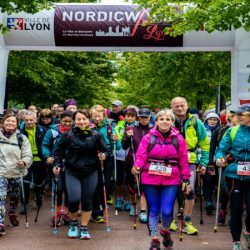 NordicWalkin’Lyon is back from October 13th to 14th 2018 so you can exercise while visiting Lyon. 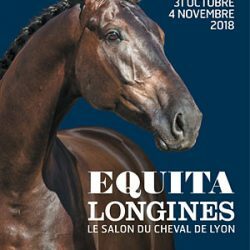 Equita, Europe’s biggest equestrian convention, is taking place in Lyon from October 31st to November 4th 2018. 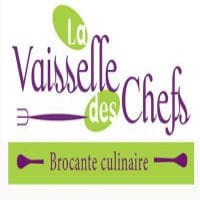 La Vaisselle des Chefs is having their annual sale of Lyon’s top restaurants’ and chefs’ cooking ustensils and dishes. 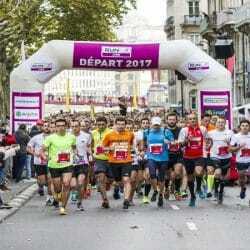 Run in Lyon is back this year on October 7th 2018: visit Lyon’s landmarks while running. The 10th edition of the Lumière festival will be held from Saturday 13th to Sunday 21st of October in Lyon. 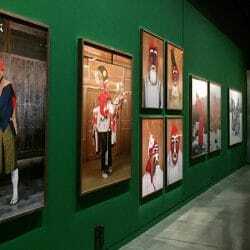 Step into Japan through photos and artifacts.